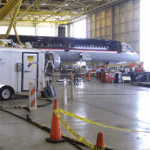 Remediation Technologies | Soil Remediation Companies | Environmental Remediation Companies - Advanced Environmental Services, Inc.
PROJECT 1: Long-term MMPE project conducted inside an international airport main hangar. Free product was present in several wells inside the facility. Challenges included using an emissions-free power supply, transferring recovered fluids outside the building and expulsion of extracted emissions from the facility. We used the latest remediation technologies to successfully complete this environmental remediation project. 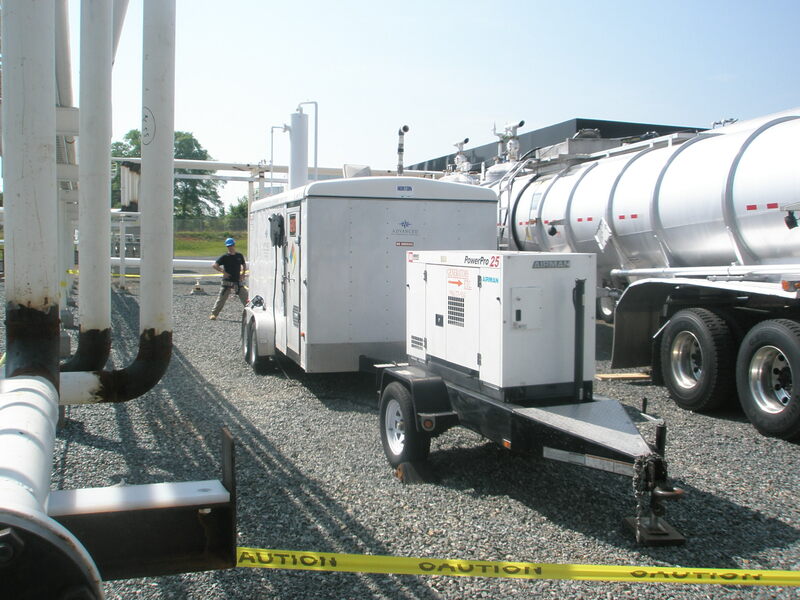 PROJECT 2: A mobile remediation event at a major chemical production facility. 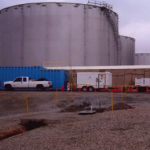 This site had a large Varsol product plume with several interior and exterior recovery points requiring extensive environmental testing and remediation. 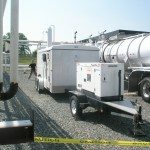 PROJECT 3: Free product recovery at a major pipeline facility. 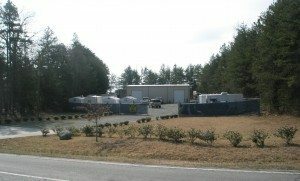 Free product was present in several wells within a large containment basin at the pipeline facility. Challenges included: freezing temperatures, 24-hour system supervision, and transferring recovered fluids outside the containment areas, while strictly adhering to safety guidelines and facility protocols.